Applicator Bottles: Our high quality, palm sized plastic applicator bottles are perfect for storing and applying your fresh Jagua ink gel. The soft plastic bottle is durable enough to keep your Jagua ink gel safe and fresh, while still being pliable enough for the artist to create even lines when used with the proper needle. Perfect for occasional business and temporary jagua/Henna tattoos enthusiasts. It is also interesting to note that our 1/2 ounce applicator bottles have been designed with quality materials. They have the ability to keep enough jagua gel for up to fifteen small designs and they can also store the gels and keep them fresh for a relatively longer time. By combining the bottle with perfect needles, you get the power to maneuver your designs and create stunning temporary designs with jagua ink gels. 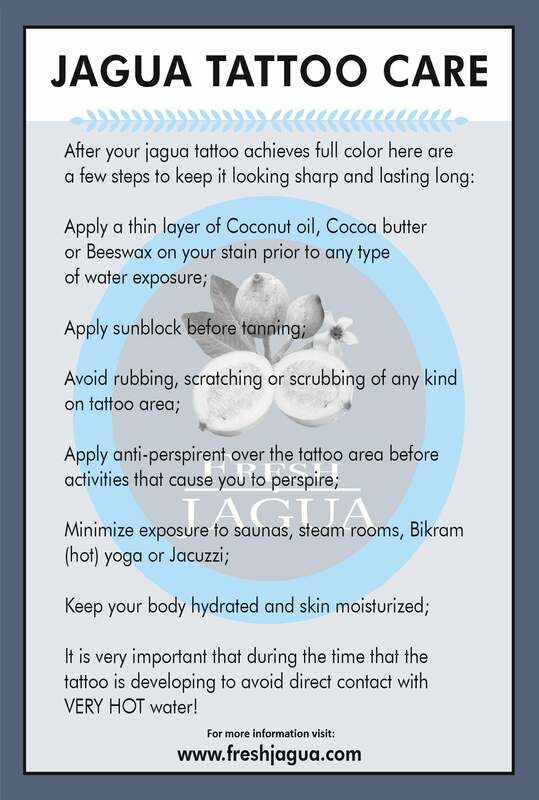 Also of great convenience with the 1/2 ounce applicator bottle is the fact you will find it perfect for occasional business and they will also work for you if you are a temporary jagua or henna enthusiast.